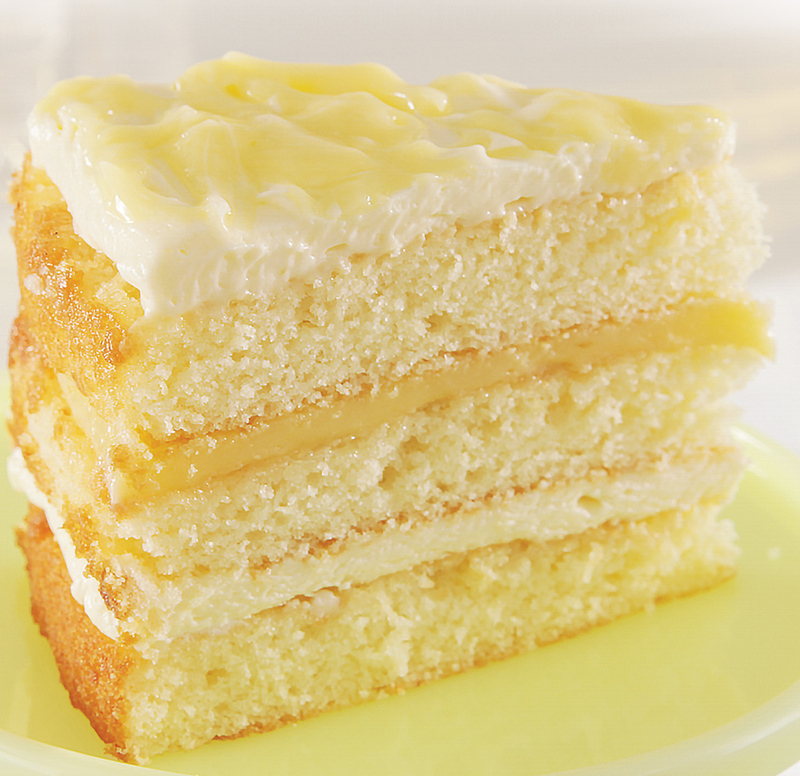 A luscious, cool lemon mousseline with Meyer lemon curd between layers of moist lemon cake. Two layers of dark moist carrot cake studded with raisins, walnuts and pineapple. Finished with a smooth cream cheese icing and decorated with walnuts and dried carrot bits. Layers of rich dark chocolate cake exploding with dark chocolate icing, deep semi-sweet chocolate pieces and dusted with Dutch cocoa. White chocolate cheesecake with gooey pockets of salted Dulce de Leche caramel and chocolate brownie bites. Topped with buttery caramel fudge, more brownie bites and drizzles of milk chocolate ganache. Everything you loved about our Toucan Brownie Nest in one dessert. Sweet, tart, creamy filling made with real Key lime juice in a graham cracker crust. Perfectly smooth and delicious. Both flourless and gluten-free, this delicious chocolate dessert is for serious chocoholics! Dark chocolate and peanut butter mousse studded with Reese’s peanut butter cups. Rich, creamy cheesecake on a graham cracker crust. Warm fudge brownie and vanilla ice cream, hot fudge, whipped cream and chocolate chips. Topped off with a cherry!